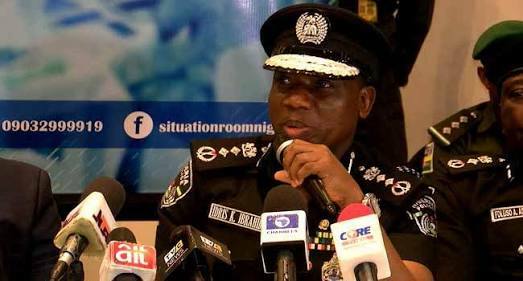 The Inspector-General of Police, Ibrahim Idris, is expected to retire from the Nigeria Police Force today (Monday), having clocked the mandatory retirement age of 60. But there had been speculations that his tenure might be extended by the presidency, which seemed to think that his removal might affect their expectations for the 2019 general elections. But various groups, including the Coalition of United Political Parties, had opposed the planned tenure elongation. Idris, who was the 18th indigenous IG, was born on January 15,1959 and enlisted into the force in 1984. Buhari left the nation guessing about his next move last week when he said he would make a decision on Idris’ tenure soon. 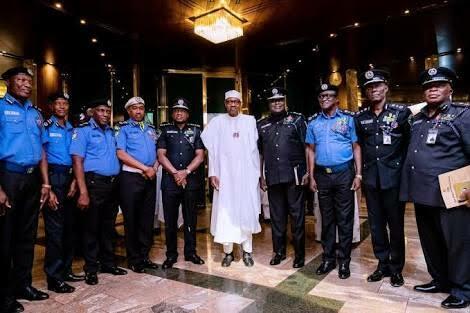 Idris spent some part of Monday at the Presidential Villa, where he held a closed-door meeting with Buhari.